Kanye's ire was apparently sparked after Drake followed wife Kim Kardashian on Instagram; reacting to this discovery, West posted a series of now-deleted tweets slamming Drake for his conduct. The feud between American rap star Kanye West and his Canadian colleague and rival Drake appears to be back on track, as on New Year’s Eve, Ye stepped forward to confront what he considered a slight against his family. According to reports, West called out Drake in a now-deleted tweet for following Kim Kardashian on Instagram, claiming that the move warrants a public apology. — Rap Spotlights (@RSpotlights) 31 декабря 2018 г. 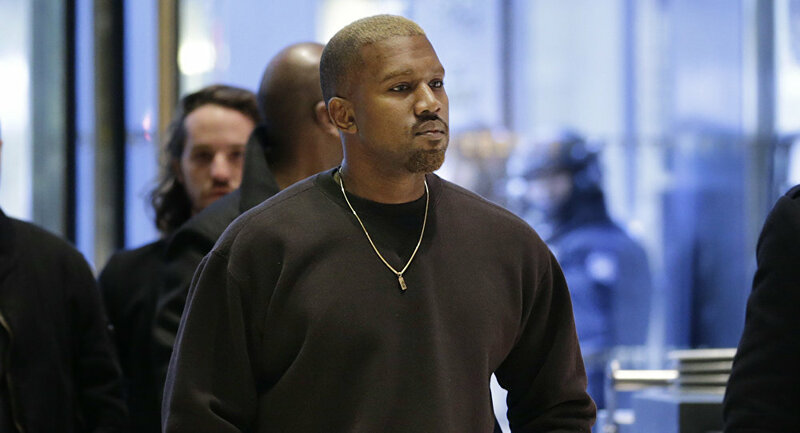 ​Ye also insisted that Drake repeatedly ignored the “olive branches” he extended, and has been “trying to pick a fight” with Kanye “since the pool line” – a reference to Drake’s single Summer Sixteen that was released in 2016 and contains the following line: “I used to wanna be on Roc-A-Fella then I turned into Jay/Now I got a house in LA, now I got a bigger pool than Ye”. — Ruth Wilkins (@RuthWil37957373) 1 января 2019 г. ​A number of Twitter users appeared amused by this turn of events, poking fun at Kanye’s reaction. — hamster boi (@lilgeorgewashin) 31 декабря 2018 г. — 🤧 (@NxtdoorHoes) 31 декабря 2018 г. — Reid (@ReidZura) 31 декабря 2018 г. — 🅻🅴🅴🅼🅾🅴🅵🅻🆅🅼🅴🔥 (@iamleemoeflvme) 1 января 2019 г. Others, however, seemed nonplussed and asked the parties involved to "act mature." — Demetra WILLIAMS (@44demetra) 1 января 2019 г.